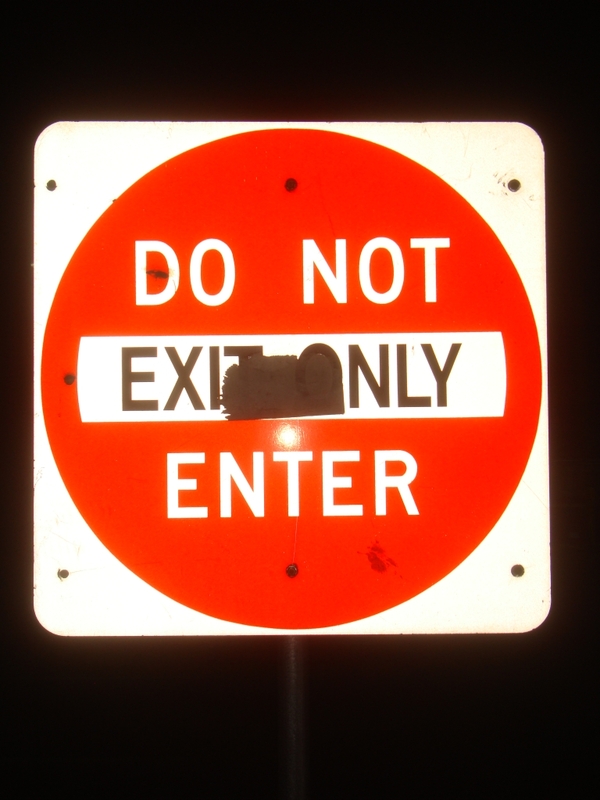 Do Not Exit. Only Enter. 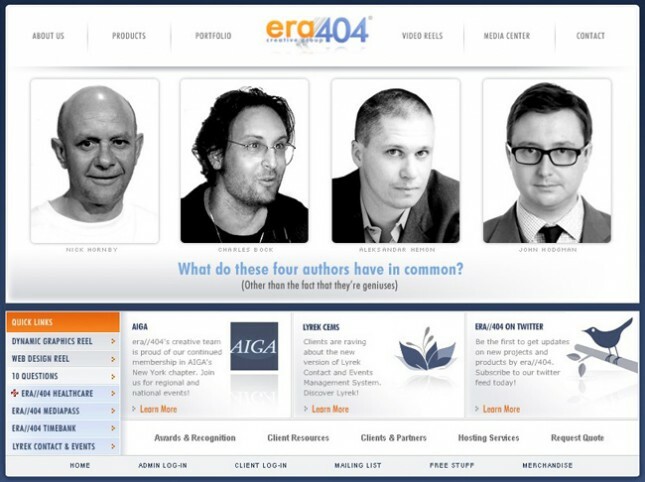 AIGA New York – ERA404 gets a new barker! A little while back, Tina Roth-Eisenberg (known far and wide under the blog moniker “SwissMiss”) tweeted about an extra ticket to see the AIGA NY event with Ji Lee speaking about inspiration and the nexxus between gratification from work and gratification from personal projects. For those that don’t know, Ji is one of a dozen or so creative directors at Google Creative Labs and the father of The Bubble Project. The ticket, provided by the generous and inimitable Cameron Koczon, of Fictive Kin, opened up a world of creative thinkers, social drinkers and networking opportunities for design and development. We’ve had the honor of working with Ms. Roth-Eisenberg on various projects, including the MoMA staff site and I’ve followed SwissMiss‘s career for a half decade now, as well as the guest speaker and other participants in the event. And while many in the audience appeared to be students or those embarking on new careers, it was refreshing to see so many people passionate about design. Working in the vacuum that is ERA404 can sometimes feel devoid of creative ideas, especially when members of a project are on the other side of the globe. So, part of this year’s resolution was to create a stronger bond with members of the creative community in NYC and, with four days to spare, we joined the AIGA. The last professional organization I’ve been a part of was back in college (the American Center for Design‘s “Students in Design” and our chapter’s “Design Works” student organization) as well as participating in the Grand Rapids Area Advertising Foundation (GRAAF)’s annual “Addy Awards“, in which a colleague and I won a Citation of Excellence. It is my secondary hope that, just as being members of NYPHP as brought us design opportunities among the developer network, being a member of the AIGA will bring us development opportunities among the designer network. First and foremost, however, we’re glad to be part of such a prestigious and reputable organization that shares membership with some of my greatest heroes in the design world: Paula Scher, Michael Beirut, Stefan Sagmeister, to name a few. What are your experiences with the AIGA, or other professional organizations? I’d love to hear your thoughts as well! Back in February of 2007, I worked with Jeanne Moutoussamy-Ashe to create the introduction and site tour for the Official Site of tennis legend, Arthur Ashe (“Honoring Ashe”). Since then, I’ve had the pleasure of designing/developing her personal photography site, a promotional video for Barack Obama, and other work. But this Spring, Ms. Moutoussamy-Ashe returned to request we redesign the complete ArthurAshe.org site (which was originally designed by Sean Lightner and the good folks at Merrill Lynch).